By: Lorimer Wilson, editor of www.munKNEE.com (Your Key to Making Money!) Please note that this paragraph must be included in any article reposting with a link* to the article source to avoid copyright infringement. 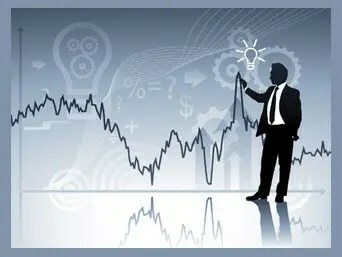 Securities ebb and flow, surge and retreat, and such action is measured by oscillators which are powerful leading indicators of the security’s immediate direction and its speed and are most useful, and issue the most valid trading signals, when their readings diverge from prices. 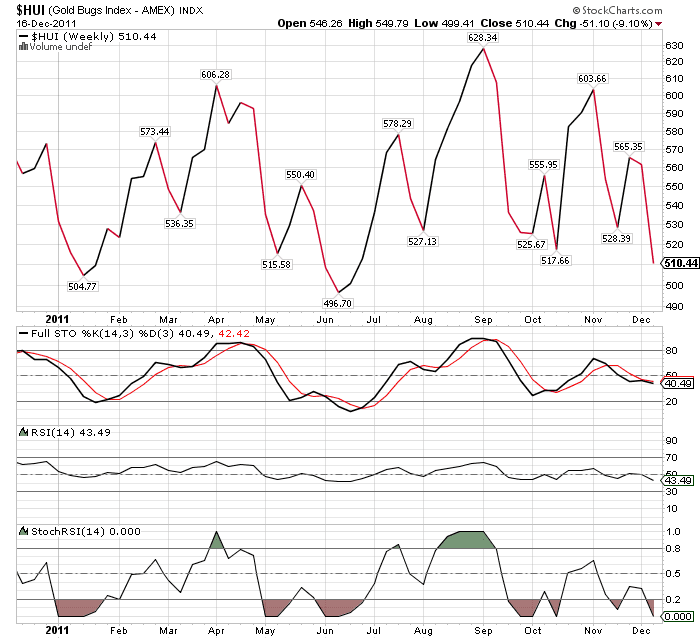 Bullish divergences occurs when prices fall to a new low while an oscillator fails to reach a new low. 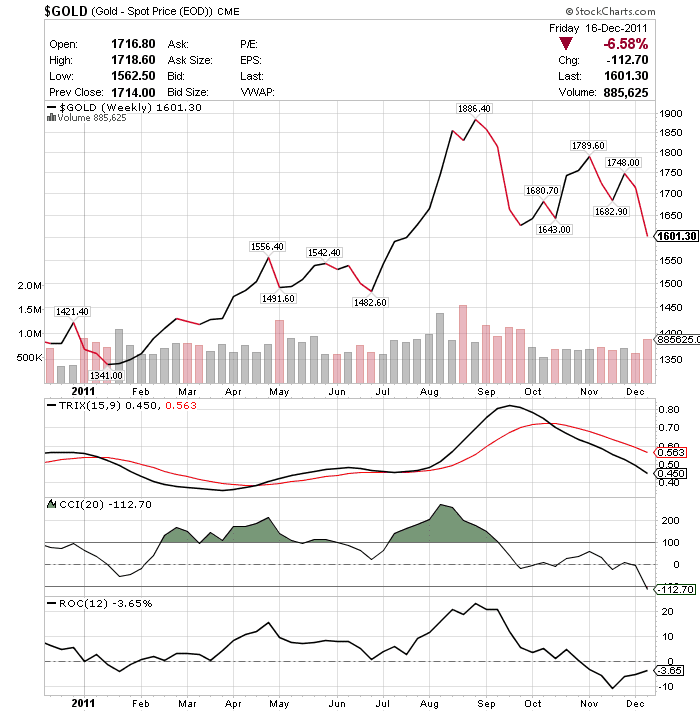 This situation demonstrates that bears are losing power, and that the bulls are ready to control the market for the stock or index again and such divergence often marks the end of a downtrend. TRIX is designed to filter out security movements that are insignificant to the larger trend of the security. The user selects a number of periods (such as 15) with which to create the moving average, and those cycles that are shorter than that are filtered out. The ROC is able to forecasts sooner than almost any other indicator an upcoming reversal of a trend and whether or not a security’s price action is created by those over-buying or over-selling it. A number other than zero can be used to indicate an increase in upward momentum and a number less than zero to indicate an increase in selling pressure. An analysis of the movement in the price of gold in 2011 using the TRIX, CCI and ROC indicators, however, would not have been nearly as effective in identifying entry and exit points to the extent that the STO, RSI and StochRSI indicators do. 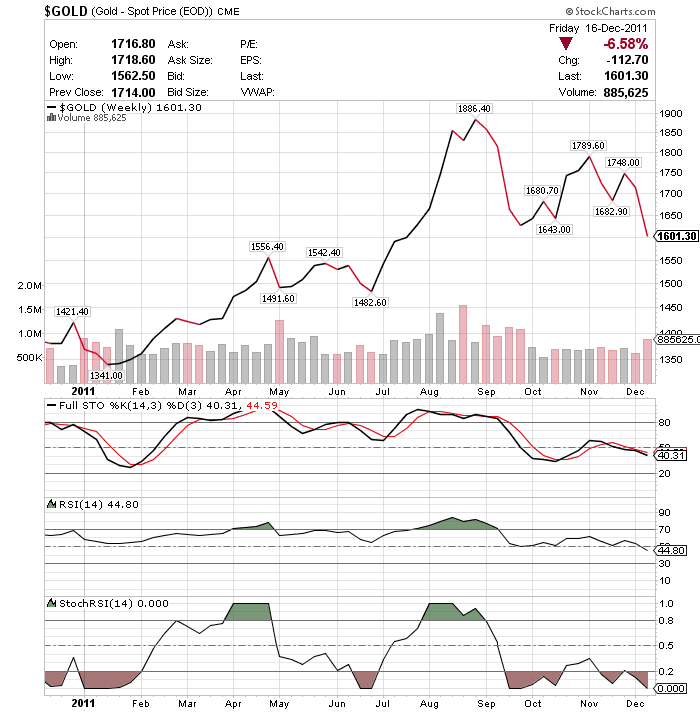 As with gold the above 3 indicators do not yet suggest that you get back into the gold and silver mining stocks – yet. Nevertheless, trading such stocks using the above 3 indicators, and the HUI as a proxy, would have generated an annual return on your investment of approx. 27% over just 190 days – compared to a YTD buy-and-hold return of about –11% ! So there you have it – an extensive and in-depth assessment of how to evaluate the momentum impacting your securities of interest . The next time you analyze an asset you will be in a better position to determine which direction it is trending and what are appropriate times to buy and sell the security throughout the year. In the next few weeks I will be posting further articles on trend indicators and market strength and volatility indicators to better enable you to time the market over the course of 2012 to avoid losses and maximize returns.